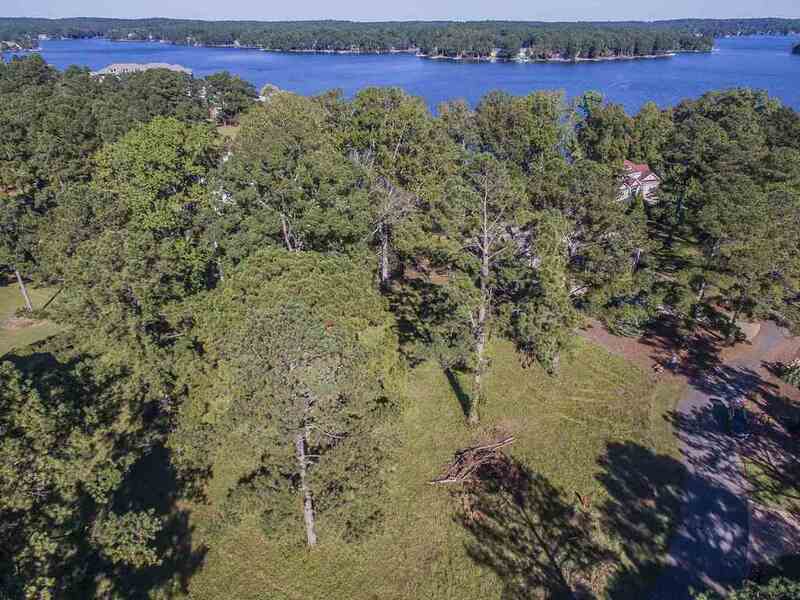 This lake view lot with an assigned boat slip, is the perfect homesite for building your dream walkout lake level home. 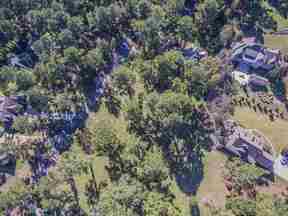 Whether you are looking to play a round of golf, lounge by the pool, exercise, enjoy a five-star meal, or simply take a sunset ride on the water; this private community offers it all. A Golf Membership is available so you can enjoy all the amenities of Cuscowilla Lake Oconee.